Sandla Puit – Puidust aiamajade, suvilate, saunamajade, kämpingute, kõrvalhoonete tootmine ja hulgimüük. 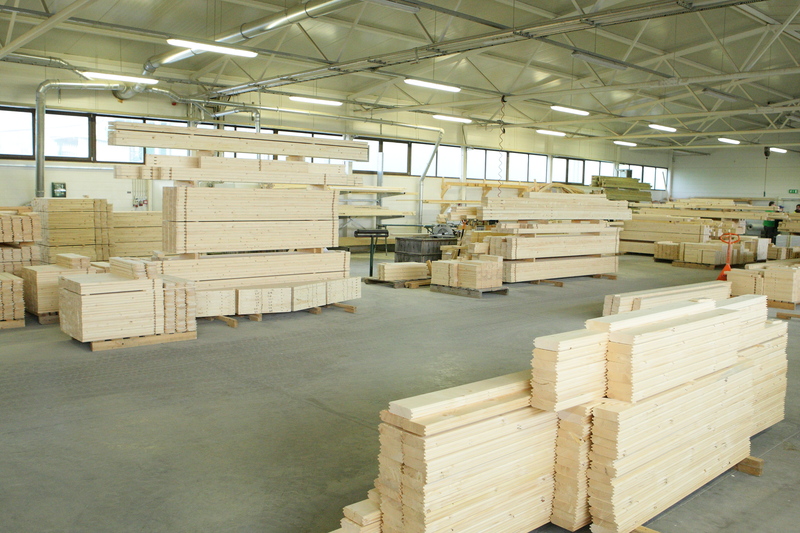 Since the year 2000 we produce wooden garden- and summerhouses, saunas, pavilions, outbuildings and garages. 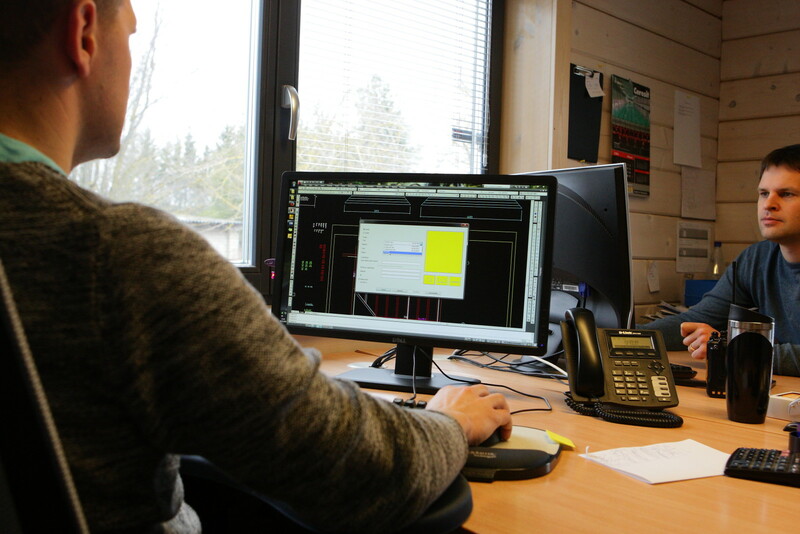 We are focused on production and wholesale with 90% of the production being exported to Germany, the Netherlands, Ireland, Spain and Scandinavia.